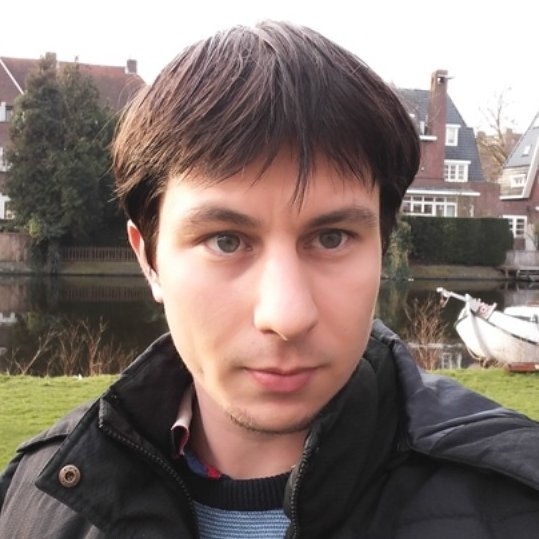 Zahari Kassabov is a Research Associate in the High Energy Physics group at the Cavendish Laboratory, home of the Department of Physics of the University of Cambridge. He is interested in the application of advanced computational and statistical methods to open problems in the Phenomenology of High Energy Physics. His current research seeks to put into action novel methods for the precise determination of PDFs and computation of amplitudes. He has an interest in the application of Machine Learning techniques in Physics, as well as in the development of software systems that ensure the practicality and reproducibility of scientific computing.